Yacht transport with United Yacht Transport offers a secure vessel transport service for clients seeking to move their vessels to the Port of Lavrio, Greece. The city of Lavrio is located in southeastern part of Attica, Greece. Lavrio is among the most beautiful of the three ports in Greece. Creating an intimated experience making visitors feel as if it’s a Greek island all its own. Lavrio is home to a very interesting Archaeological Museum and a Mineralogical Museum where it’s the city’s mining heritage is shown off. 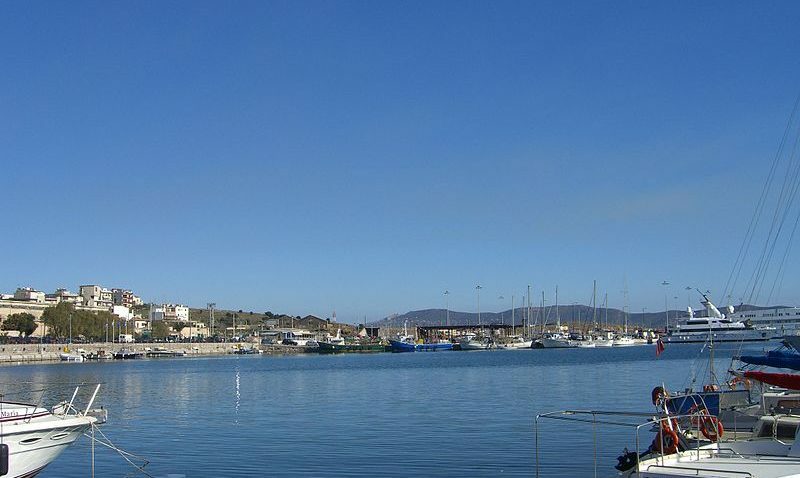 Lavrio has an ancient history and was the premier port serving profitable silver mines in antiquity. The Mineralogical Museum was founded in 1986. The minerals which are housed in the building are of indescribable beauty, some unique on the world and bear the names of those who discovered them. Anyone interested in the history of Greece will admire the concise presentation of everything that happened in the previous centuries. Lavrio has remnants of habitation from the Neolithic period, which attracted persons looking for fertile subsoil. Currently, Lavrio has a population of around 10,000 residents, while in the summer months; the population grows to about 20,000 residents. In town, visitors can view the Old Town Hall, the oldest building in town or see other sites such as the Agora, the town market and Kyprianos. United Yacht Transport prides its establishment and it values on providing an on time yacht shipping service to the clients who seek the Port of Lavrio, Greece as their destination of choice.